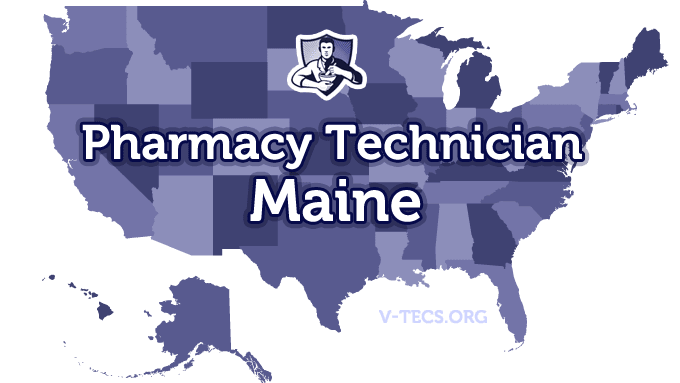 Maine can be another great state to become a pharmacy technician in, but you have to know the regulations and standards that come with being one to have success. 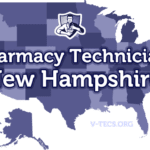 Are Pharmacy Technicians Regulated In Maine? Does Maine Require Certification To Practice As A Pharmacy Technician? No, they do not require certification. But they do have a pharmacy technician advanced designation, and to gain that you do need to have your certification. Which Of the Certification Exams Are Approved By Maine? You must be registered before you begin any of your work in a pharmacy. The Maine Society of Health-system Pharmacists, and they can be found at www.meshp.org. 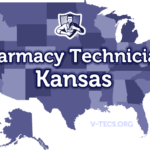 A written application that you have to submit to the State Board of Pharmacy is where you will need to start, and it is your request to become either a pharmacy technician or pharmacy technician advanced. The same application is used for the two designations and it can be found at here. There will be $46 total that will need to be included, which covers the $25 application fee and the $21 criminal background check fee. Then you have to submit yourself to a criminal background check. Yes there is, and it is given to you by the pharmacist that you are working under. The work that you do in the pharmacy must also be consistent with the training you have received. There are not continuing education requirements for those that are pharmacy technicians, but those that are pharmacy technicians that are advanced or have that designation, they will have to maintain their national certification with continuing education requirements. Annually, and the renewal fee is going to be $25. All of the pharmacy technician’s licenses expire on the 31st of December. Notification must be provided to the board within 30 days of the change by either fax, e-mail, or mail. The pharmacist that is in charge is responsible for the actions of their technicians. All pharmacy technicians must have their pocket size registration card on them at all times while on the job, and they must have their registration shown at the pharmacy as well at all times. The basic ratio for a licensed pharmacist is 3 pharmacy technicians in the setting of retail, and 4 of them in a drug outlet setting.